* The Concept Style Coupe set the auto show circuit abuzz with its dramatic 4-door coupe design and athletic presence. Showgoers only had one request: Build it. 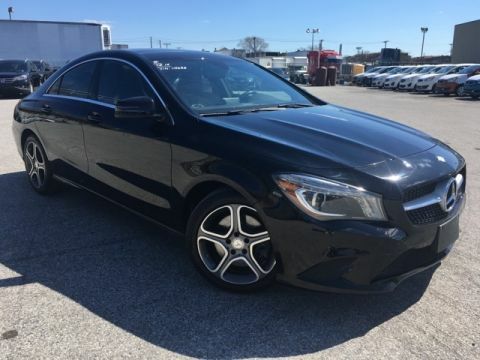 The CLA has brought an international sensation to fruition with nothing lost in translation, from its diamond-block grille to its frameless door glass to its sweeping taillamps. Its coefficient of drag is among the lowest not just in its class but the entire industry, cutting fuel consumption and wind noise. Beyond its incredibly low drag, export airflow management enhances roadholding, stability and even poor-weather visibility. 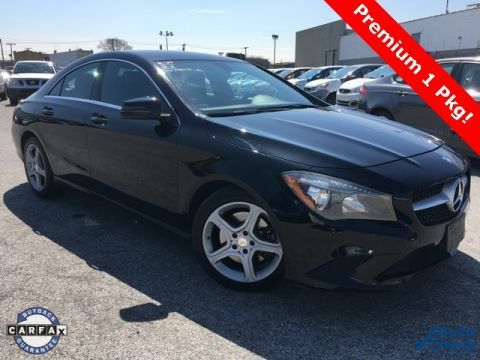 The price leadership of the CLA takes nothing away from every other aspect of leadership that comes with the Three-Pointed Star. 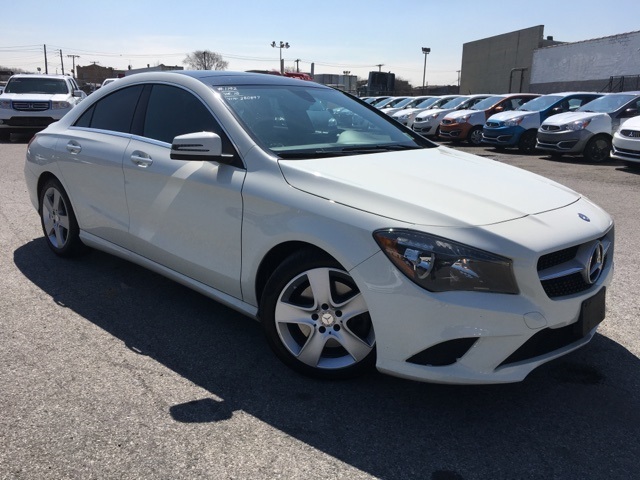 From the winglike dash and tablet-style color screen, to its high-back power front sport seats with memory, to its available Panorama glass roof and multimedia systems, it's a cabin that puts you ahead of the crowd. 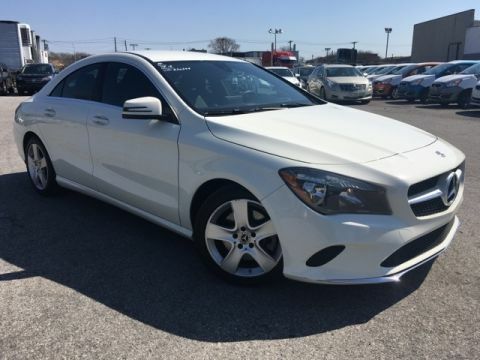 Under the hood of the CLA is a new era of performance. With two options, a 208hp 2.0L turbo engine or 355hp 2.0L exclusively in the CLA-45 with a 0-60 of 4.4 secs. A tablet style central screen teams with the elegant central controller to put a world of entertainment and navigation options within easy reach and clear view. Audio and entertainment features start with standard Bluetooth hands free calling and audio streaming, plus a USB port and HD Radio.